Each Friday, meet farmers, producers, and landowners through our #FridaysOnTheFarm stories. 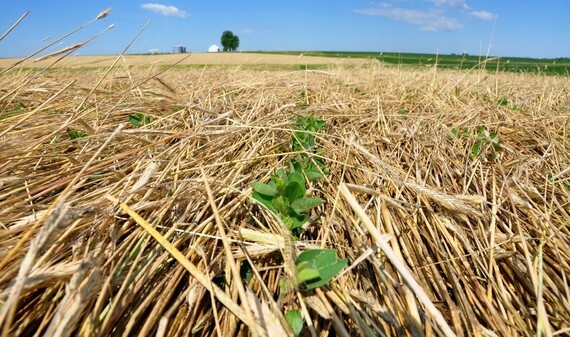 Interested in using cover crops to suppress weeds and cut herbicide costs? There are 3 key management decisions you should consider before planting.